Very nice! 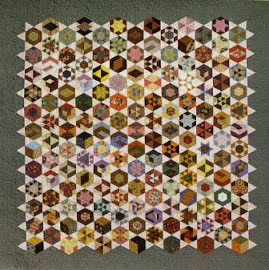 I love a quilt with lots of fabrics. This will be a fantastic quilt. I really like these blocks! Wonderful colors!